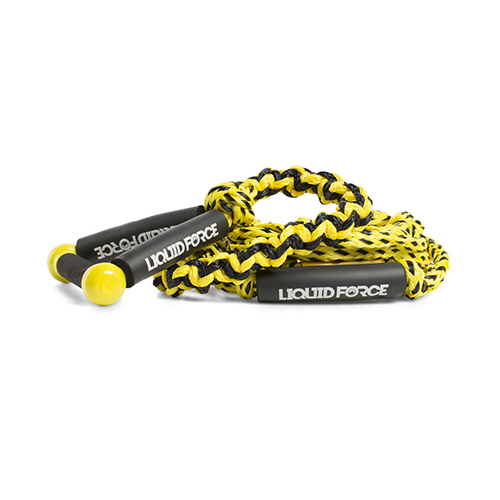 Find the “sweet spot” on any wave, by grabbing onto the spiral-braided section on the Liquid Force Coiled surf rope. 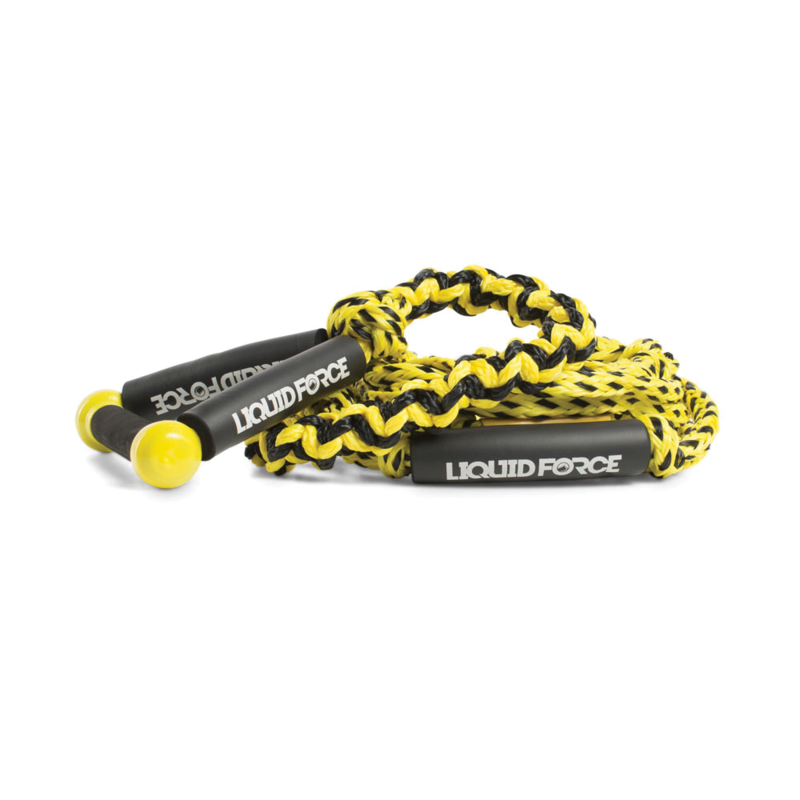 This surf rope also incorporates a 9” round soft EVA handle with side foam floats and a sturdy 5/8” line with an additional float. Grab on and pull yourself into the “sweet spot” then toss the rope for the perfect endless wave!